Built-in Scaler, Watch any source at any resolution. Build a future-proof 4K infrastructure. 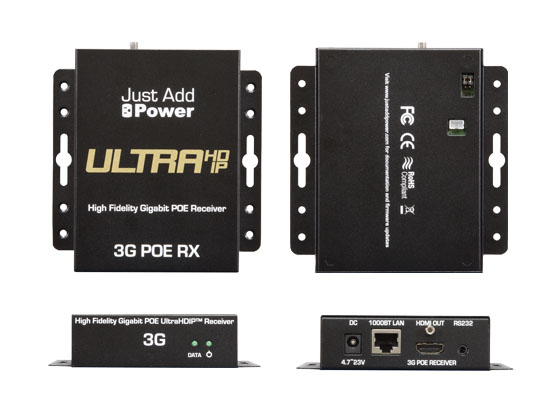 Just Add Power UltraHD over IP integrates seamlessly with 1080p infrastructure – keep the switch, cabling, and driver! Add 4K to current 1080p systems, or build a new 4K system.